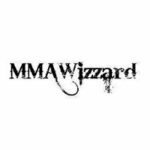 There are always great talents coming up the pipeline in MMA, and this series will point out who you should keep an eye on in the regional scene this week. Zalal is a product out of FactoryX training amongst some excellent up-and-coming fighters. 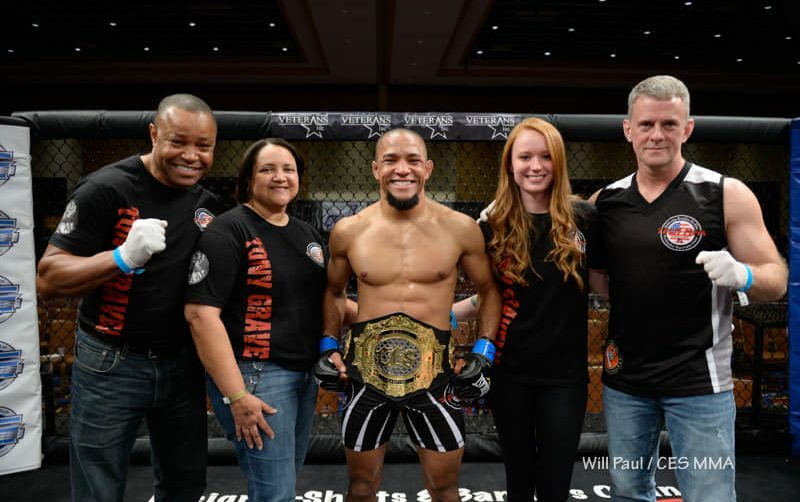 Zalal is poised to have a big 2019 as he’s an excellent prospect who can eventually win the LFA championship. “The Moroccan Devil” is well-rounded, but in his pro career, he holds five submission wins. His wrestling is a work in progress, but on the mat, he has solid grappling and does a solid job at hunting for submissions. On the feet, Zalal showcases good output and while he’s shown power in his right hand, he is more about volume with his kicks and strikes. Overall, I think he’s someone to watch for in 2019. He fights Jose Mariscal (8-3) who is a very good talent but does not have much tape available. He hasn’t fought solid competition besides his only career loss, which was in an amateur bout against current UFC fighter Chance Rencountre. Born has finished all but one of his pro fights in the first round and has shown an all-around good style of attack. Born hits hard and is very aggressive on the feet with good wrestling to fall back on. Born has a good top game marked by ground and pound and has a rare submission in the Ezekiel Choke on his record. He continues to improve and fights Austin Jones (6-4), who is on a three-fight win streak. He’s athletic but I think Born gets the win. Not much footage is available for Johnson, but in only four fights, he has made a name for himself. In his debut, he beat Jamal Pogues who is a top light heavyweight prospect. In his other two fights, which have been with LFA, he’s shown knockout power with an eight-second knockout and other quick finishes with his ground and pound in the mount. He fights Aaron Chambers (2-0), who is a good test but I don’t see his takedown defense holding up. Being 34-years-old in the lightweight division, he’s not really considered a prospect to many, but Andrews’ record and his abilities can’t be ignored. Andrews’ best weapon is his choke as he holds nine submission wins finding the neck. Nearly all his fights include Andrews threatening the choke at some point. Andrews is able to be taken down but he has good defense off of his back and solid jiu-jitsu threatening submissions from the bottom. On the feet, Andrews has long punches he uses at range while mixing in solid kicks. Andrews even holds a head kick knockout on his resume. Overall, he is a really fun fighter to watch with a 100-percent finish rate. “The Snake” is on an eight-fight win streak and is currently the CES Champ. He fights Bryce Logan (9-3), who is Nate’s biggest test in a while. 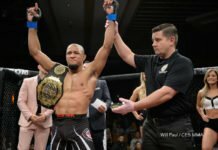 Gravely has five losses but they are to top Bellator contender Ricky Bandejas, top prospects in Patrick Mix and Pat Sabatini, and UFC fighters Manny Bermudez and Merab Dvalishvili. He is a wrestle-first type fighter. That wrestling is solid as he shows a lot of quickness and athleticism when he shoots in for takedowns with a near perfect takedown percentage. On the mat, he is at home as he has perfect control. He always seems to be in the right place when there are scrambles and the ground and pound has fight-ending potential. He is a bull on the feet pressing forward, and while he doesn’t have a knockout in his career he does possess heavy hands, but uses them with the intentions of closing the distance. He fights Kris Moutinho (7-2), where Gravely should be better everywhere.